Tradition is at the heart of everything that Halcyon Days does. Established in 1950, the company began as a small emporium of antique gifts in Avery Row, Mayfair, London. Although the art of enamelling on copper had flourished throughout the second half of the 18th century, it had almost completely ceased by the 1830s, and by 1950 the process was almost solely reserved for utility items such as saucepans. Halcyon Days set about reviving this artisan craft and, thus, the renowned Halcyon Days Enamel Box was born. A perfect gift for the Holidays, Halcyon’s new personalization service allows you to order one of their custom boxes and have it inscribed with someone’s initials or a special date (or even a secret message hidden inside the lid). Boxes come in a number of color, shape, mounting options and inscription fonts. Whether you’re treating yourself, ordering for a loved one or thinking of a special event, ensure that your slippers are as memorable as the moment with Stubbs & Wootton’s bespoke offerings. With an array of motifs, monograms and more, you have full rule over your perfect, truly personal slipper. 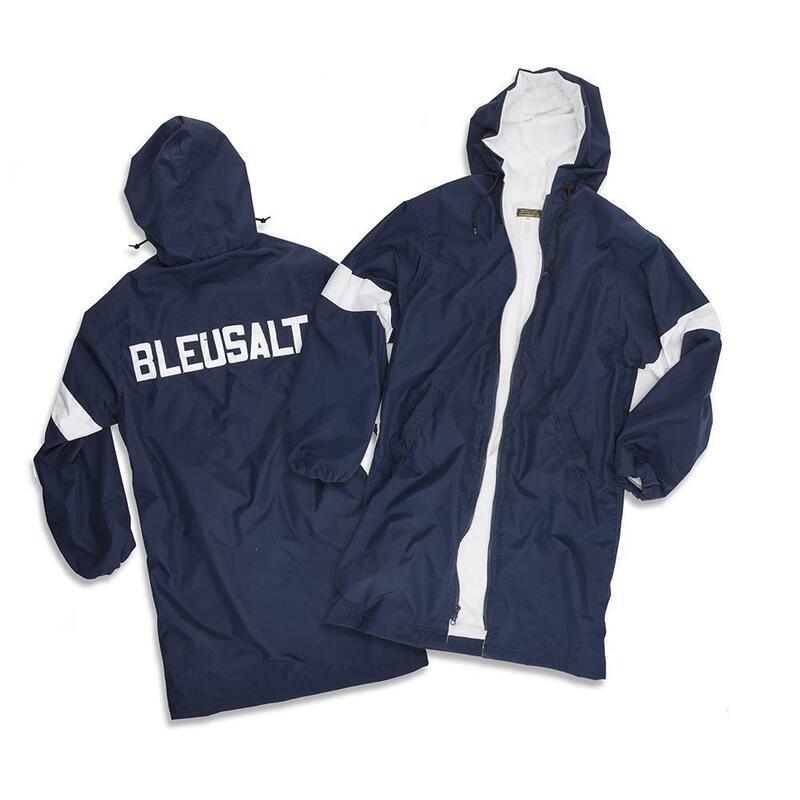 BLEUSALT’s Custom Boat Coats are made to order for teams, families, boats, company retreats or personalized just for fun. It’s the ultimate jacket for aprés surf or swim. You can choose practically any color outer shell and another color for accent details – with any name on the back and matching stripes on the arms. AMANU celebrates a timeless, human moment to create a made-to-measure sandal – right in front of your eyes. Using materials from the finest Italian factories and techniques that have been passed down for generations, Amanu’s makers will build sandals around the fine, intimate details that make your feet, yours. Get a gift certificate for someone special so they can create their own sandals, fit especially to their feet. Create your own custom piece of jewelry for a friend or loved one, courtesy Sydney Evan. Complete customization is available for both necklaces and rings, allowing you to choose a metal of black rhodium or yellow, rose, or white gold as well as chain length, lettering and stone of choice (diamond or rainbow gemstone). These delicate designs make for a beautiful custom gift for any holiday or occasion. Bottega Veneta adopted the iconic motto “When your own initials are enough” in the 1970s – a defining statement about the importance of discretion, individuality and personalized style. That ethos carries on today with their suite of personalization options, including embossing, stitching and stamping on nearly all of their products, making for a gift option that’s a given. The Daily Edited (TDE) takes a new approach to personalization with their Applied Customization options – a bold, colorful look for our essential accessories. Choose from shadowed, cursive or bold serif fonts and apply it in your favorite color(s) to a customizable product of your choice. They will also scale your text to perfectly fit your item, allowing you to choose as many words or letters as you’d like, making for a fun and functional gift for just about anyone. Leontine Linens believes that every piece of linen tells a story and every stitch sewn is done so out of passion – out of a love for an art that was once fading. Founded in New Orleans in 1996 by Jane Scott Hodges, Leontine Linens is preserving and reinventing this classic art form, infusing it with a modern twist. Leontine creates modern, handcrafted linens that will one day hold your stories – all of them. And their linens were made for just that – living. Story Leather makes bespoke and custom goods, handcrafted in your choice of leather color/texture and made to your specifications. 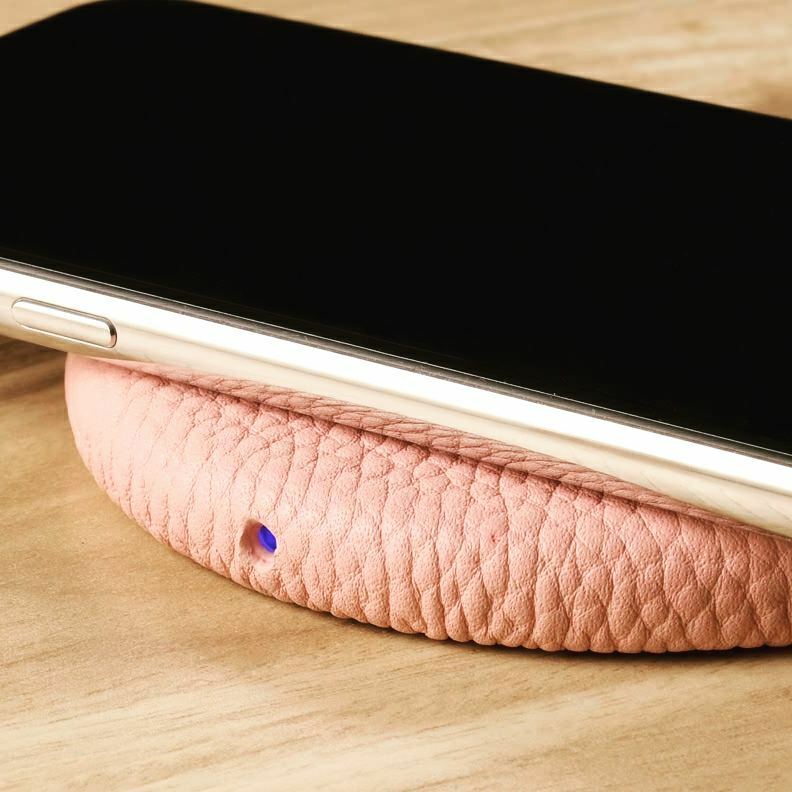 Each of their products is meticulously made by a team of passionate leather artisans – made with premium genuine leather and tailored to perfection. Leather wallets, iPhone cases and personalized key fob covers are just a few amazing gift items that they create. Mrs. John L. Strong has beautiful, bespoke stationery for every occasion. Founded eighty-five years ago as a premier source for wedding invitations and social stationery, Mrs. Strong still remains in its original location on Madison Avenue, on New York’s Upper East Side, where one can find personal and bespoke items that perfectly fit the personality of the sender. In a world of digital correspondence, Mrs. John L. Strong remains committed to preserving the craft of letter writing. 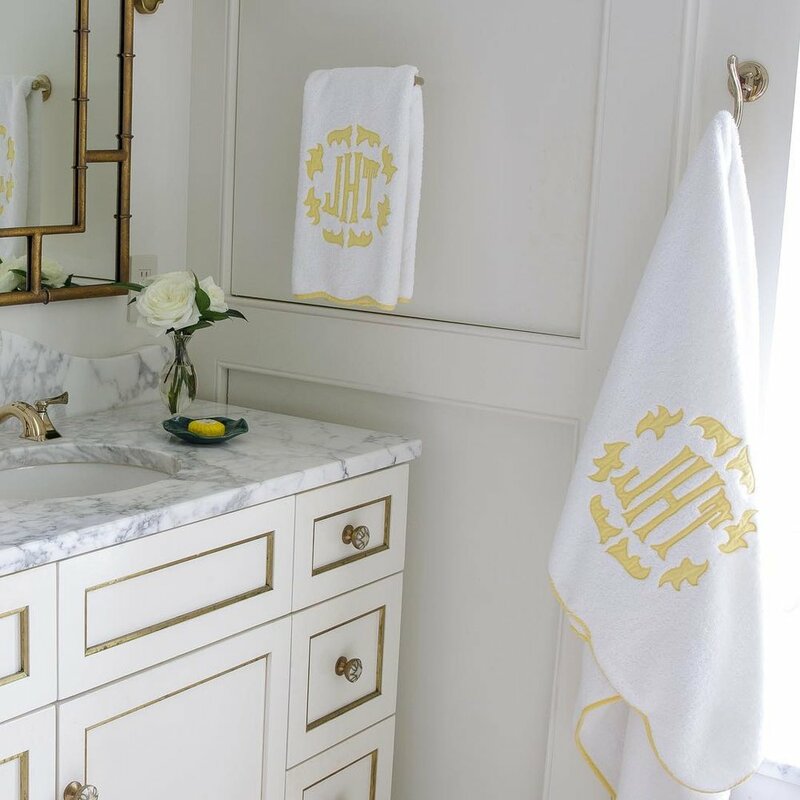 Clients can choose from a selection of ‘house dies’ – or motifs that have been in the brand’s collection since its inception – or create something completely unique; including family crests, monograms, or simple lettering as well as personally designed logos. Mark & Graham is well-known for its classic and timeless products ranging from monogrammed and personalized bags to gifts and accessories. Something that we especially love is their line of ‘Pet Gear’ products – a practical yet stylish line of pet products that can be personalized just like any of their other items! Each comes with a choice of color and one-, two-, or three- top letter monogram options. Started with a stitch, Lingua Franca NYC is a line of sustainably-sourced, fair trade luxury cashmere sweaters, all hand-stitched by women in NYC. Each hand-stitch sweater makes for an amazing one-of-a-kind gift and a considerable portion of proceeds from each purchase is donated to a charity of your choice. LF also provides gift cards that can be redeemed online or used when ordering a customized sweater via email. 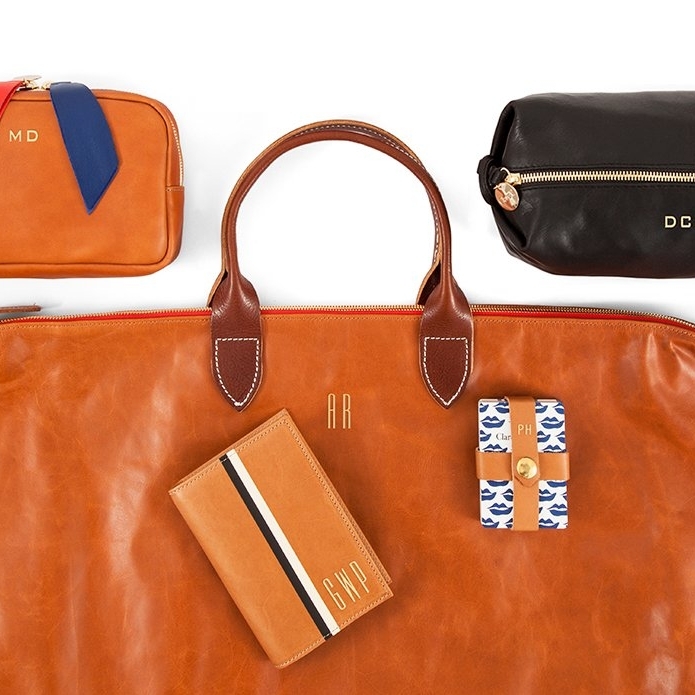 Clair V.
Clare Vivier has added many new items to her Monogram Shop, including stylish totes and must-have small leather goods. Most CV items can be monogrammed and you can customize yours with their classic hand-applied monogramming, choosing from a variety of options such as gold foiling and tall, short or petite fonts. Personalization Mall has an endless number of great gifts that you can tailor to fit the recipient’s style. These Personalized Padded Bleacher Seats are great for sports fans and an especially thoughtful gift for those grandparents who like to come see their grandkids play little league or flag football! Wentworth Puzzles creates wonderful wooden puzzles with themes ranging from whimsical to rural countrysides to holiday and more. 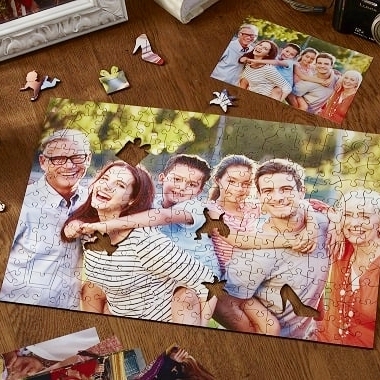 However, you can also order a Personalized Photo Jigsaw Puzzle directly from their website. 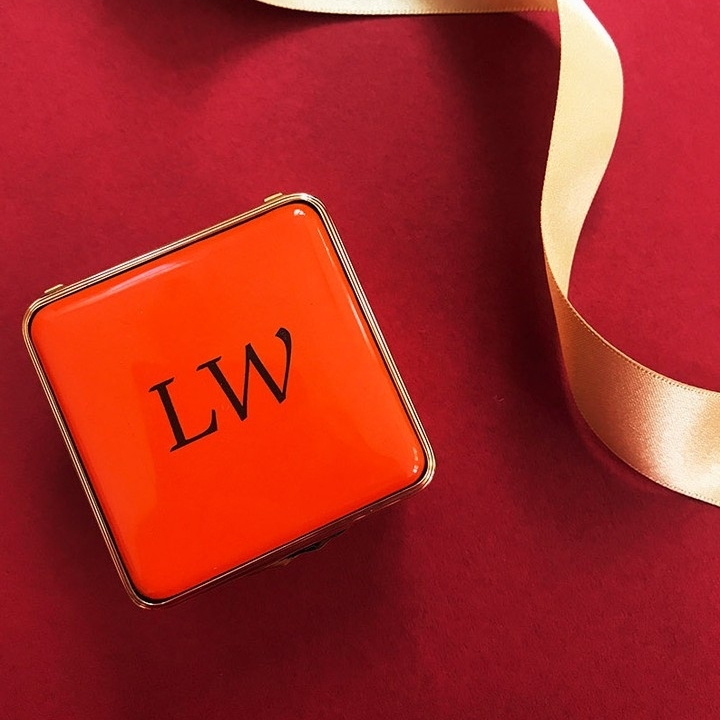 Simply submit a photo and Wentworth will create an heirloom wooden puzzle with the exact likeness of the image – a perfect use for Christmas card photos, family portraits and so much more.